Hello, how’re you feeling today? Need a doctor in Balham? We can help. Our same day appointments allow you to see a private GP in Balham within minutes. We’re conveniently located in Pharmalite Pharmacy so any medication will be available for you to pay for and instantly collect on your way out. Our private Balham GP appointments are only £39. Get seen by one of our UK doctors at a time that suits you - visit our website or call 020 3967 3487 to book through one of our experienced advisors. 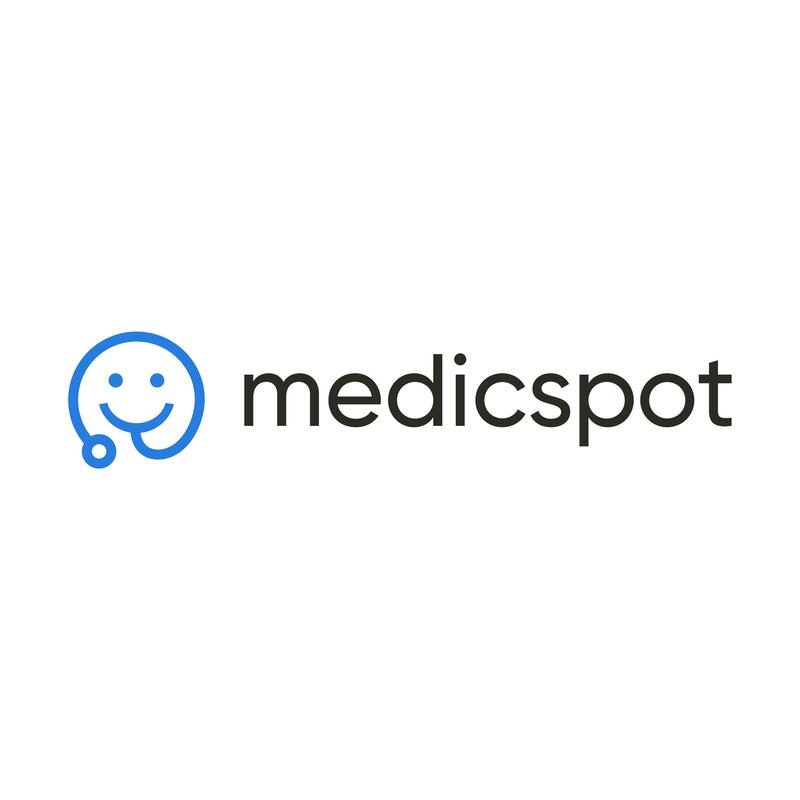 Visit Medicspot Clinic Balham and let our expert doctors get you back in good health.